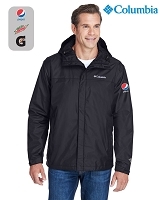 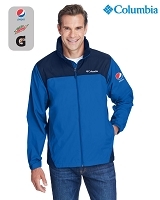 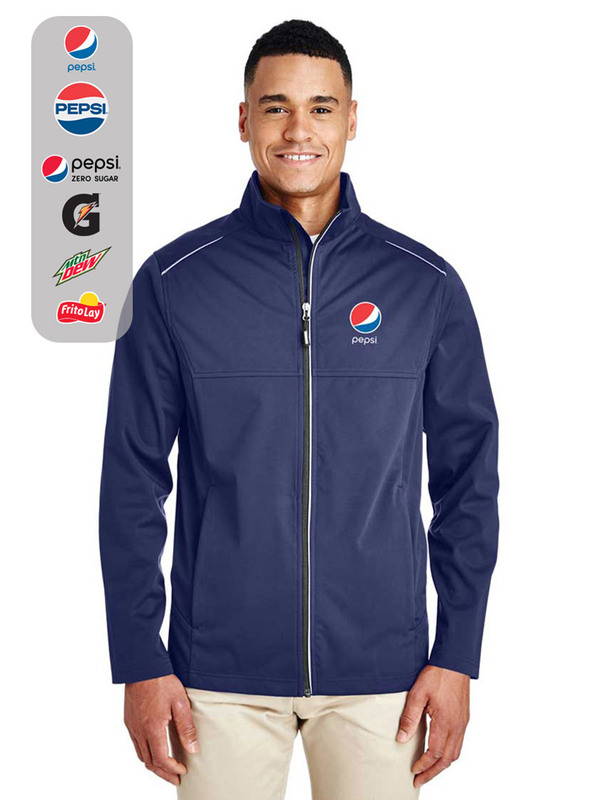 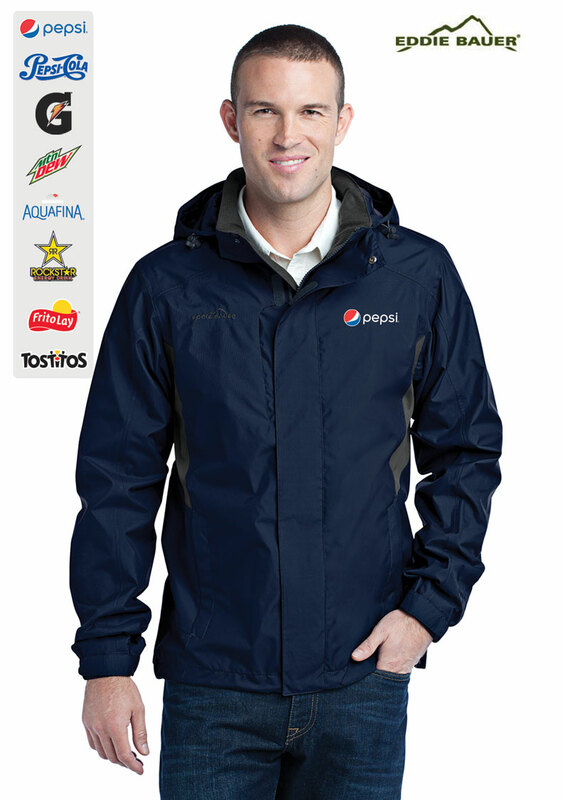 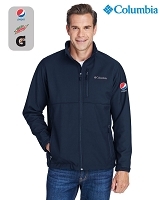 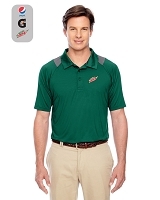 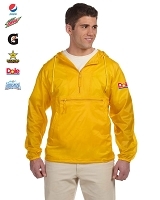 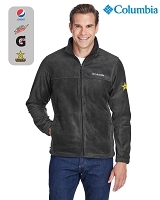 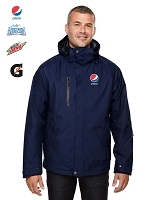 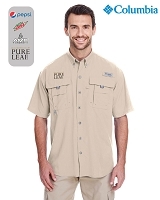 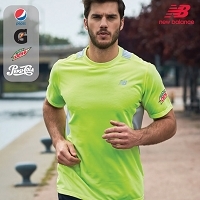 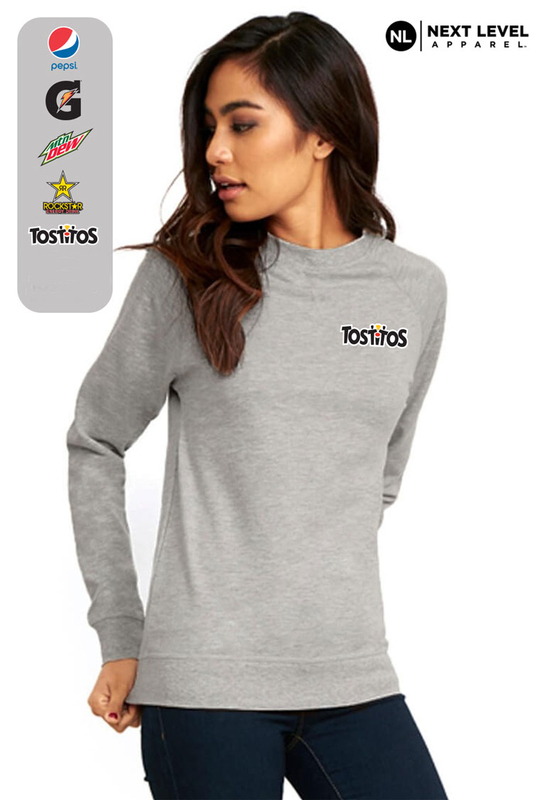 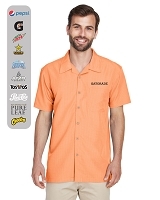 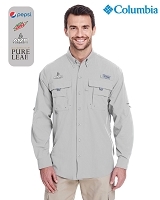 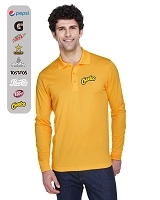 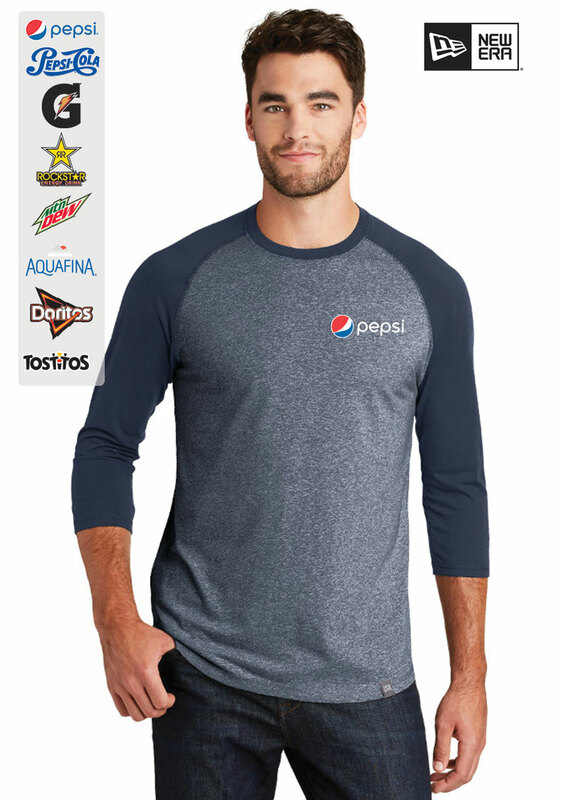 Ideas Unlimited Promotions carries an extensive line of men's Pepsi promotional apparel from manufacturers like Nike, Adidas, Columbia, Oakley, Reebok, Under Armour, Cutter & Buck, Ogio, Puma, Lacoste, and Roots. 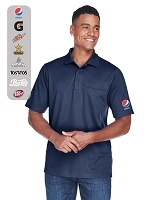 These high-quality items are perfect for promotional events, contests, giveaways, and warehouse uniform apparel for all climates. 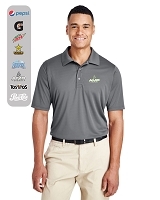 Our selection includes fully-branded pants, dress shirts, sport polos, golf shirts, sweatshirts, hoodies, jackets, and more. 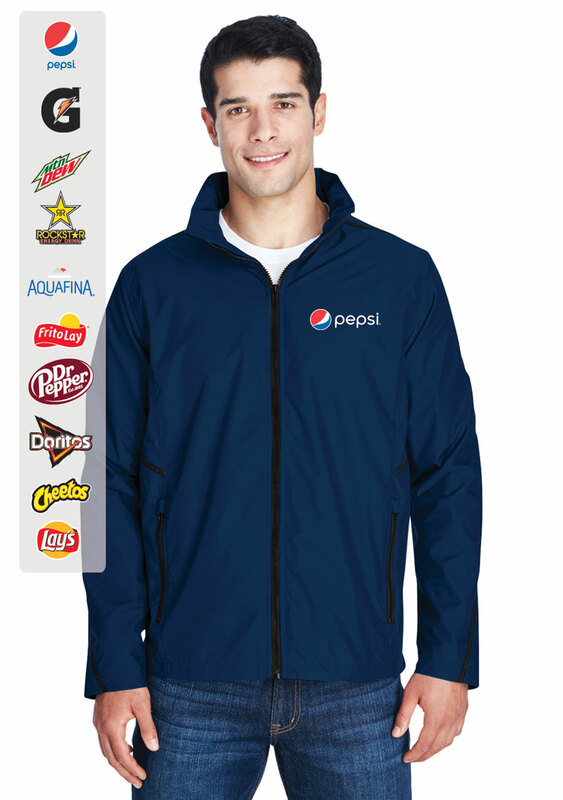 This wide range of products allows you to fully customize your promotional event regardless of season or weather, both indoor and outdoor. 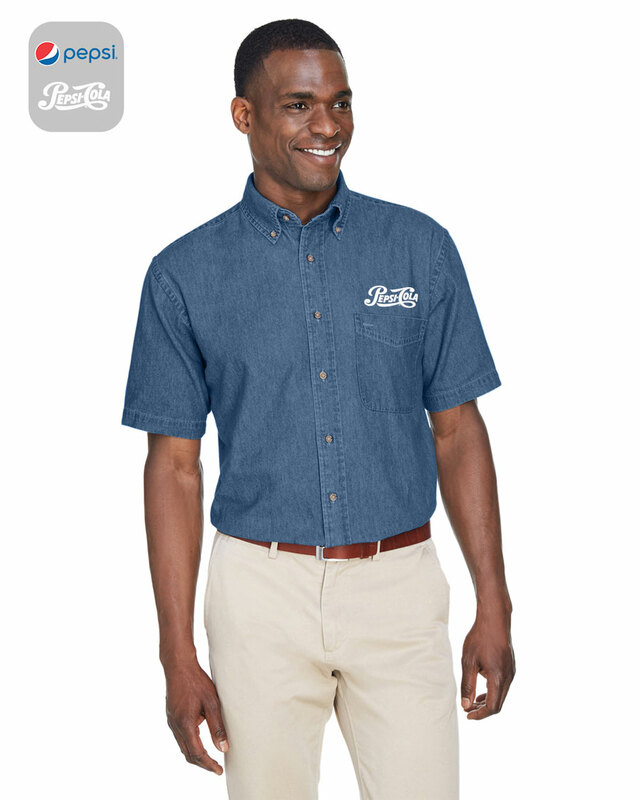 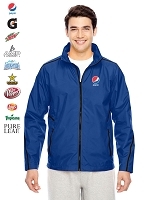 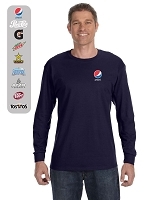 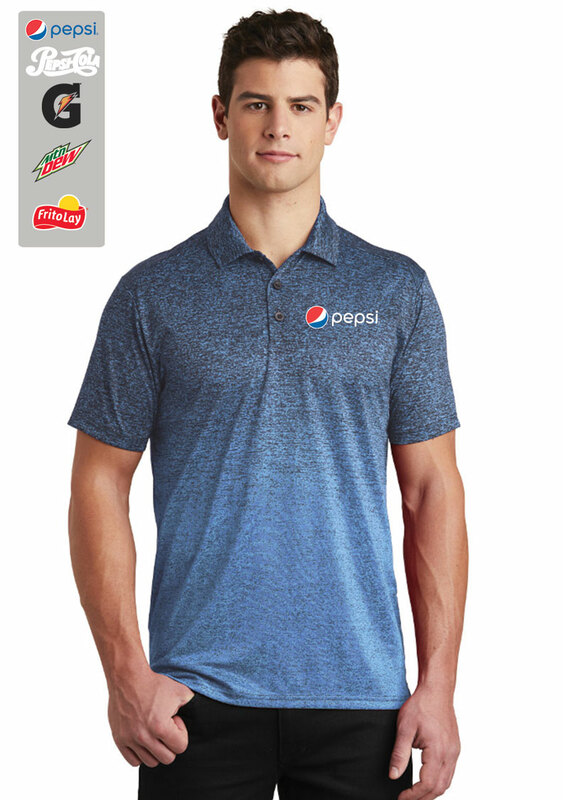 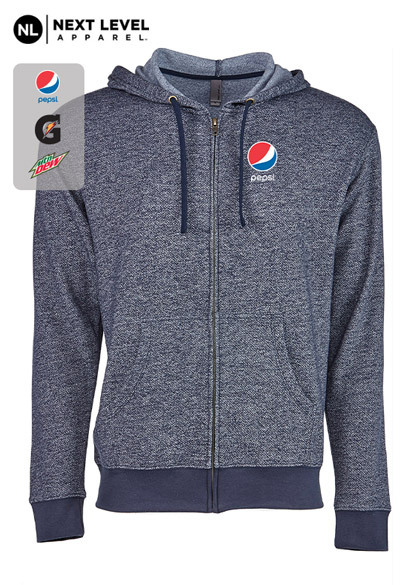 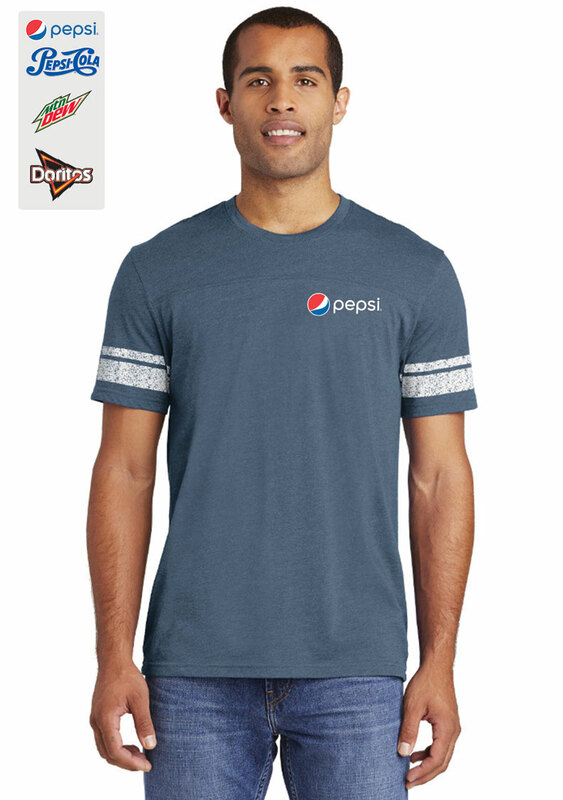 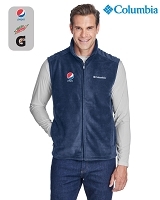 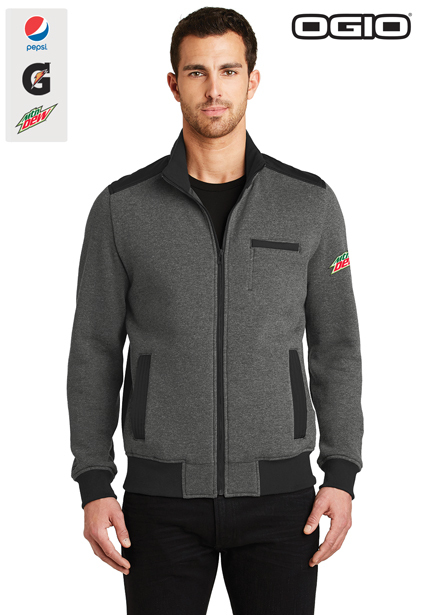 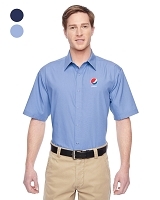 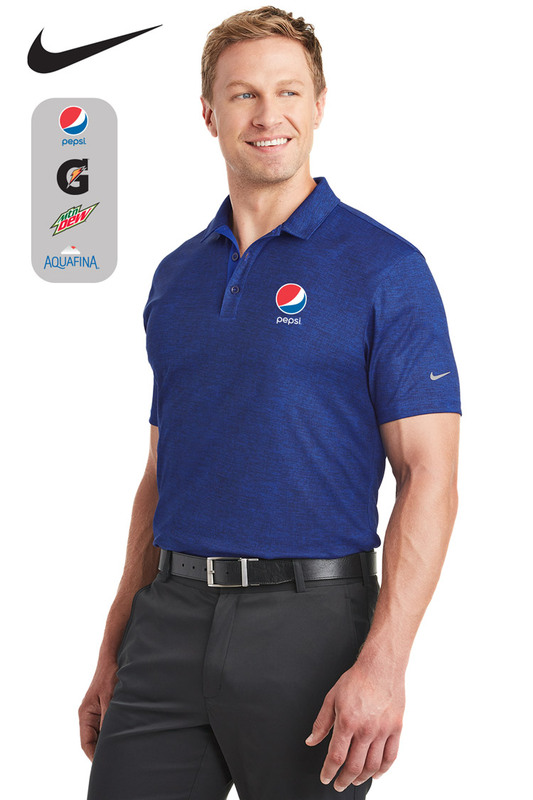 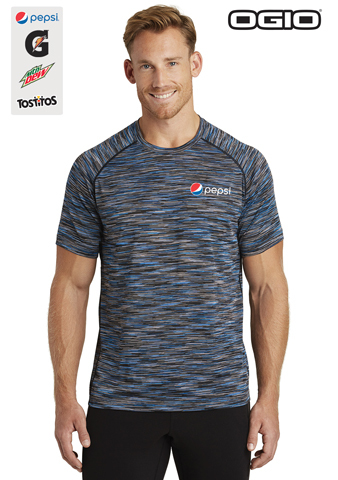 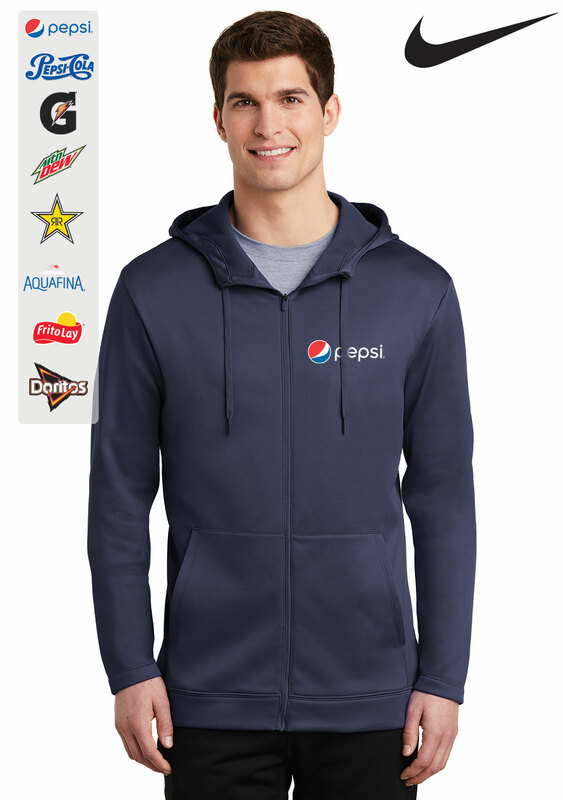 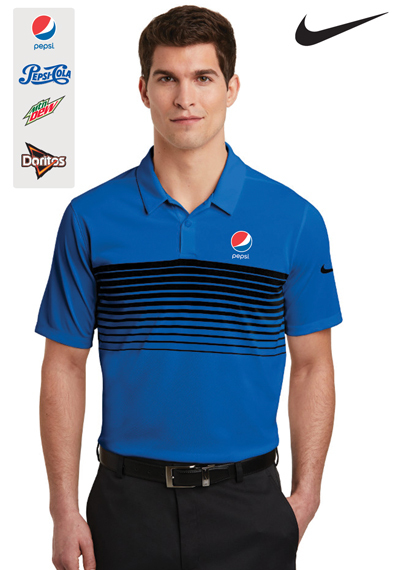 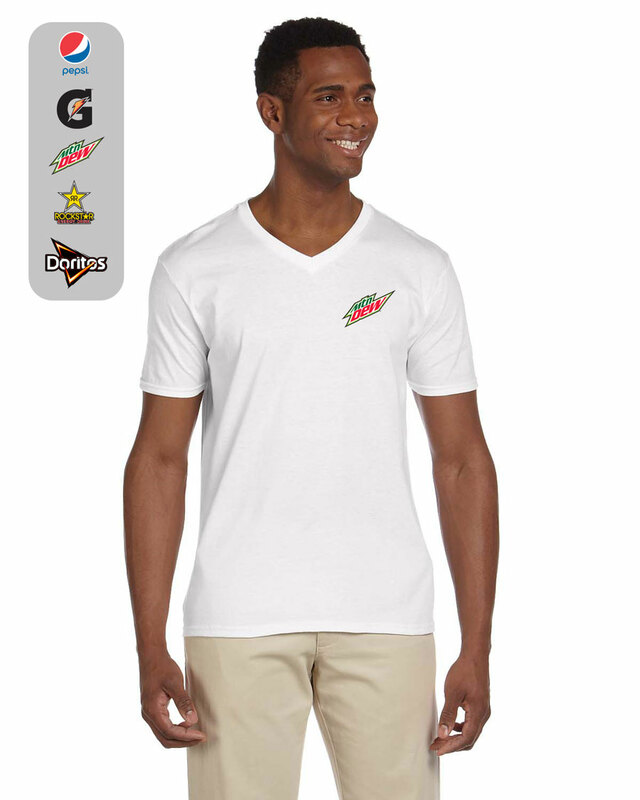 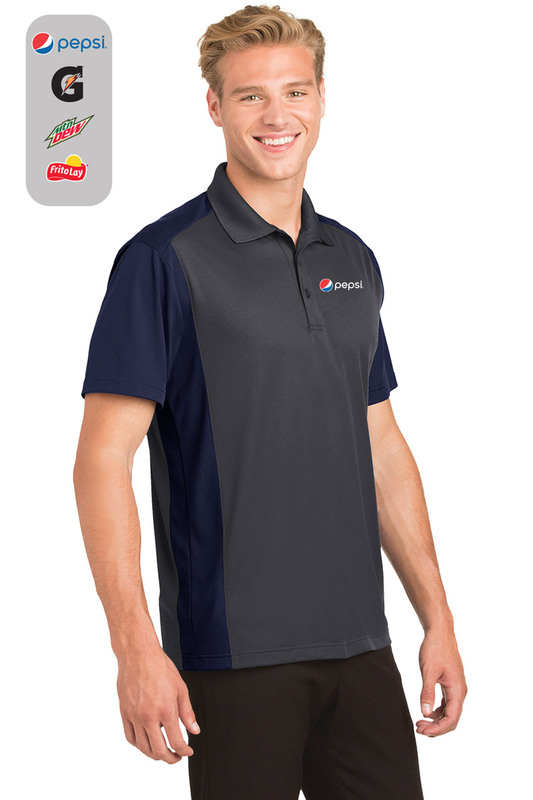 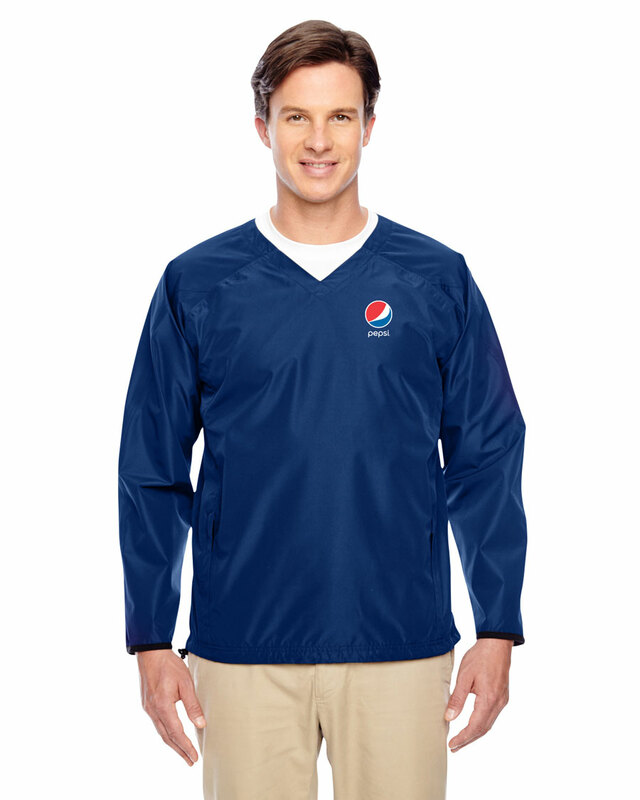 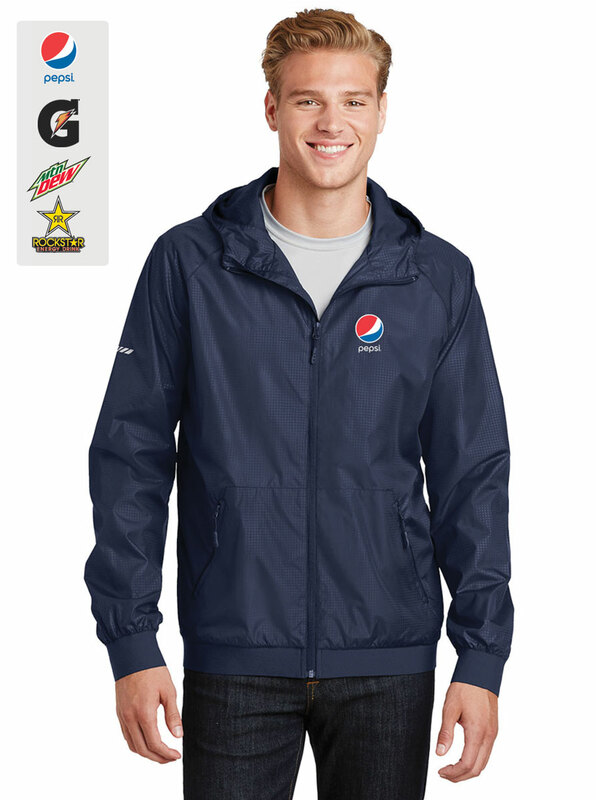 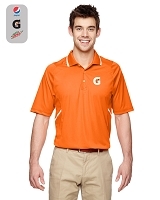 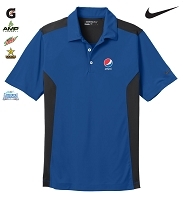 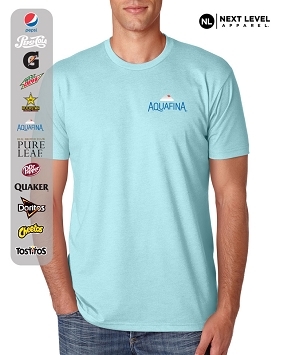 All our men's Pepsi promotional apparel is included in this category so you can build complete outfits if your event focuses on such gift packages.